Kategorie Solutions - punker Blog - punker sehen, erleben, verstehen. 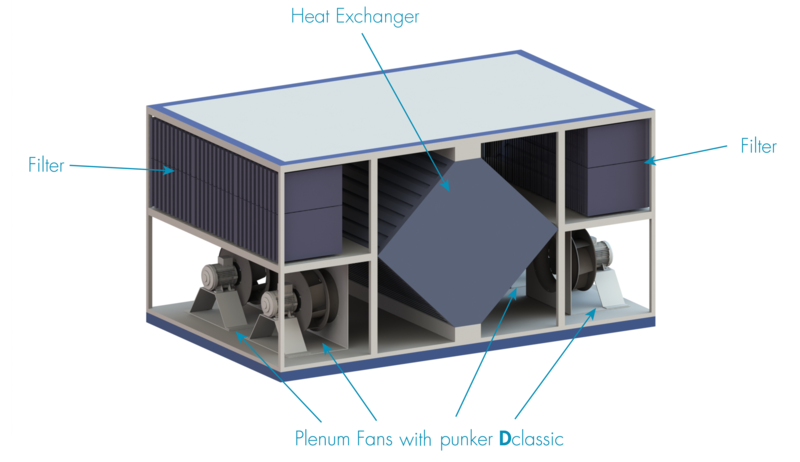 The D-Series is punkers newest product family and offers our customers a standardized solution for challenges in the commercial heating, ventilation and air conditioning (HVAC) industry. This product family is used in free-blowing applications (i.e. without the use of a spiral housing), mainly in ventilation and air-conditioning systems. The fan draws air through various components such as heat exchangers and air filters and then blows freely into the room or downstream ducts. Free-blowing fans are also called plug or plenum fans. In larger HVAC systems it is quite common for several small fans to be connected and stacked in parallel instead of one large one. This type of construction is called fan wall or fan array. Advantages include easier fan handling and system redundancy (if one fan fails, its performance is compensated by the remaining fans). The following diagram schematically shows the structure of an air handling unit. The D-Series builds on the technology platform of the R63 diffusor wheel geometry. This platform strategy enables punker to achieve a comparable characteristic curve for different mechanical properties and materials. This enables us to use the Dlight, Dclassic and Dprime wheels to serve different fan segments for large air-conditioning units. 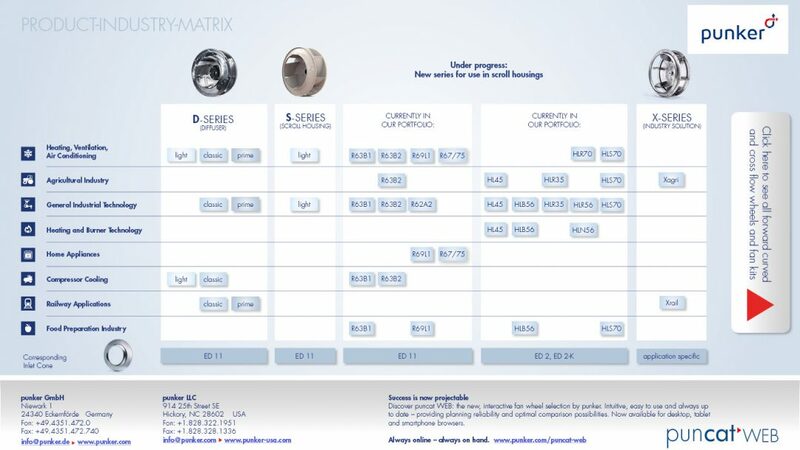 If you take a look outside our core markets in Europe, a wheel from the D-Series stands out especially. The Dclassic is today’s star in our export markets. In addition to its success in the USA, Dclassic is developing its potential in Russia, India and the Far East. The secret of the Dclassic‘s success is its all-round characteristic. With regard to the mechanical properties, it lies between Dlight (applicable at peripheral speeds up to 55 m/s) and Dprime (applicable at max. 95 m/s). The solid peripheral speed of up to 75 m/s results in high speed stability across all diameters (225 m to 1000 mm). This in turn is reflected in the static pressure increase up to a maximum of 2500 Pascal. With this pressure increase, approx. 80% of the typical air conditioning systems can be covered both on the supply air and exhaust side. During operation, the Dclassic can be operated either with a direct drive at the mains voltage of the respective country, or it can be variably adapted to the respective operating point by means of a frequency converter. 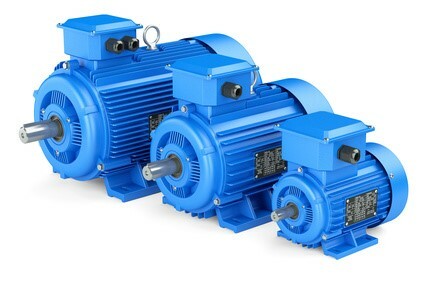 In these markets, fans with EC motors (electrical commutation), common in Europe in external rotor design, are not yet widespread. Our experience shows that traditional AC standard motors are still preferred. 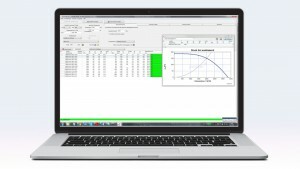 For this application the Dclassic shows its strength and high flexibility. In addition to simple assembly, the Taperlock hub also allows the customer to exchange flexible bushings directly on site, if necessary without any rebalancing. This enables the customer to react flexibly to changing operating requirements. The typical Taperlock bushes are available in all common industrial markets. With a traditional fixed or disc hub, the bore in the hub cannot be adjusted. The wheels are available with only one width per diameter. This allows the number of available variants to be reduced without making technical compromises. Thanks to the flexibility gained, our customer can place efficient sea freight container orders. We can bring requirements together and thus offer our customers more attractive conditions. A win-win situation for both sides. Our long-time customer Citizen relies completely on our Dclassic. Citizen’s equipment is mainly used in the pharmaceutical industry throughout India. In the past, we have supplied various series in a wide variety of diameters, blade widths, coatings and hub variants. Finally, we had countless variants in the system. With our help Citizen standardized their own plenum fan program. With the help of the Dclassic we were able to successfully reduce the large number of variants to the respective Dclassic diameters. Further details can be found in our Citizen Case Study. The company Artex is our representative in Korea. We have specialized in the sale of our Dclassic to local fan manufacturers and project offices. Artex customers complete their Plenum Fans and integrate these products into their projects, e.g. for the construction of new air handling units or the modernisation of existing systems in the field. The latter is referred to as retrofit applications. Due to the wide range of customers that Artex serves from a single source, the flexibility of the Dclassic is indispensable. 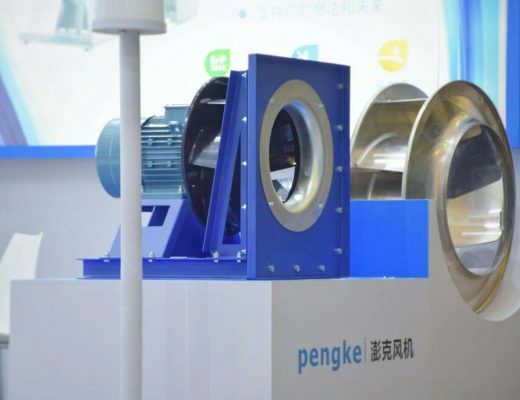 The company pengke is our administration partner for logistic topics in China, furthermore pengke sells plenum fans with our Dclassic for modernization projects of old air handling units all over China. Also for pengke the all-rounder characteristic is the key to success. The success story of the Dclassic has sustainably strengthened our market position in India and the Far East. Every day we work on serving the wishes of our existing customers and new potentials more efficiently. I look confidently into the future and look forward to reporting more stories soon. 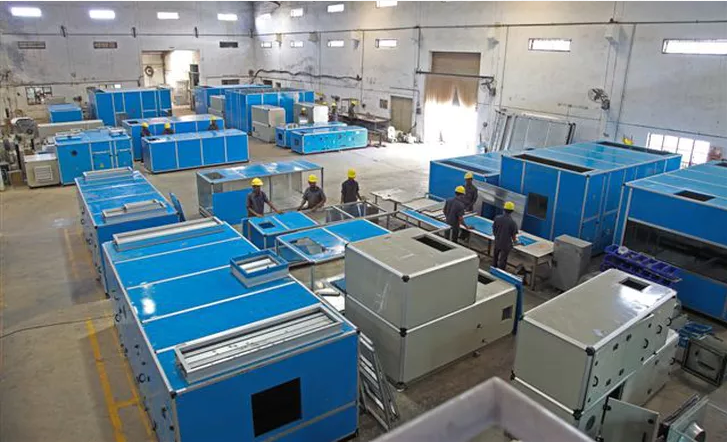 Citizen Industries Limited has been a leading manufacturer of Air Handling Units (AHU), Lab furnishing equipment and Biotech equipment in India for three decades. 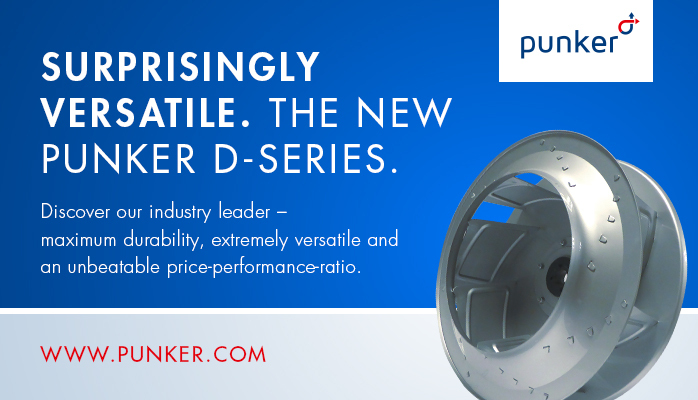 In 2016, punker helped Citizen reduce the number of different fan wheels used in their AHUs by 90% to only 19 by switching to the punker D-Series. Streamlining the vast number of components used in their products saved our client time and money and, at the same time, made the Citizen Air Handling Units even more efficient – helping their clients save operating costs in turn. Citizen Industries Limited was established in 1987 with its headquarter in Ahmedabad, India. 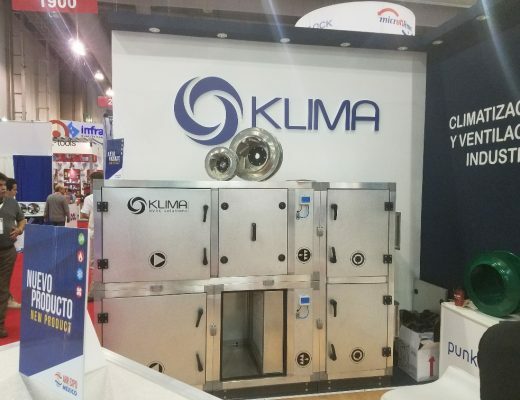 The company is a leading manufacturer of Air Handling Units (AHU), Lab furnishing equipment and Biotech equipment in India. 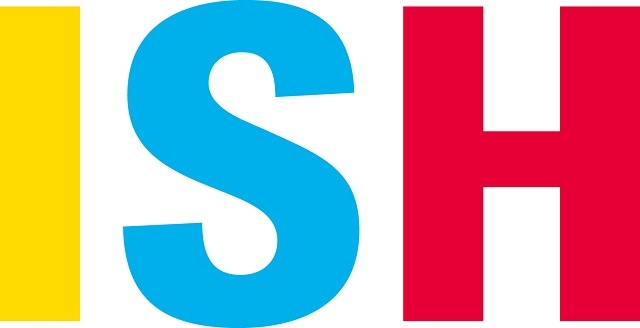 They serve renowned goverment, public sector or privat company clients from various industries such as Agriculture, Education, Food & Beverage, Health Care, Pharmaceuticals, Petroleum Industry, or Textiles and Garments. 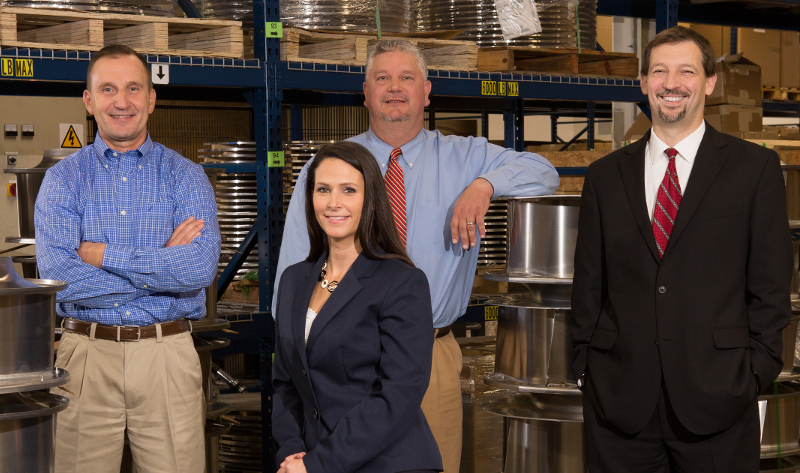 Citizen sets a high value on designing energy efficient, low maintenance and highly reliable HVAC equipment. 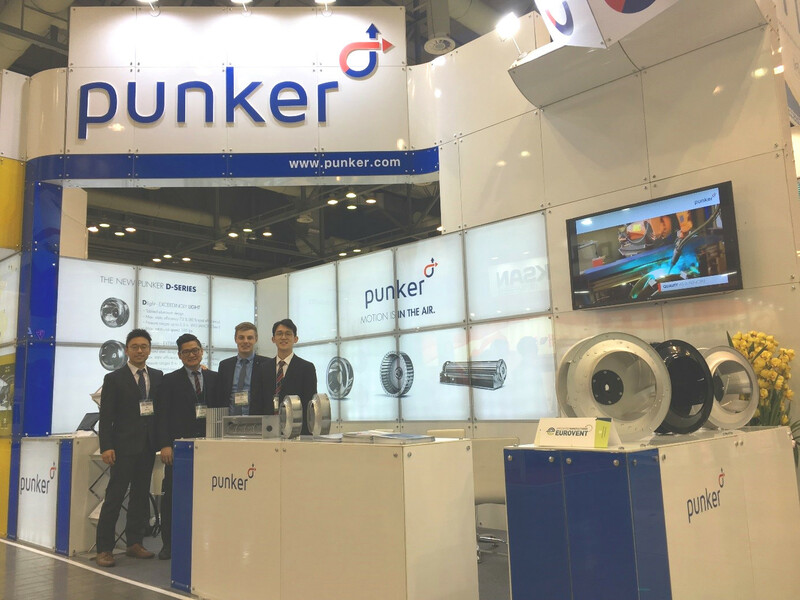 Citizen Industries and punker had been working closely for more than 23 years in selecting the optimal fan wheels for each AHU requirement, always aiming for maximum energy efficiency. This lead to a large fan wheel variety, as for each project, the optimal fan wheel execution of width, hub, bore and inlet cone was selected. In total, punker supplied 205 different variations of the HLS 70, HLR 70, and R63D2 series, as well as another 69 corresponding inlet cones. The administrative effort of product drawings and technical documentation, as well as the production and transport time, grew with the number of different items. Citizen started to look into the option of building their own plug fans instead of purchasing them from a supplier. The goal was to offer a high efficiency plug fan that could be installed in any future air handling project, irrespective of the required air flow and pressure requirements. punker felt they could support this challenge with the then newly introduced fan wheel series Dclassic. 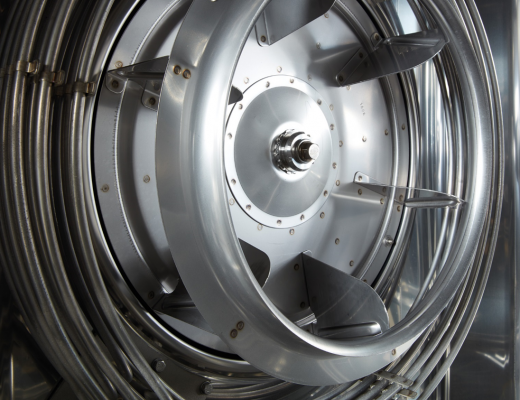 Dclassic is a highly standardized fan wheel series specially designed for use in plug and plenum fans for air handling and ventilation units. The mechanical efficiency static of 75% is perfectly suited to exceed our client’s energy efficiency requirements. The Dclassic works best in a pressure range from 1.500-2.500 Pa (6 – 10 in. WG – AMCA Class II) and is available in a diameter range of 225 – 1000 mm (9″ to 39 3/8″). This welded steel design with a maximum tip speed 75 m/s (246 fps) is powder coated by default. The well proven Taperlock hub system makes it compatible with any shaft motor option. The use of VSD (variable speed drive) allows for actuating various operating points. 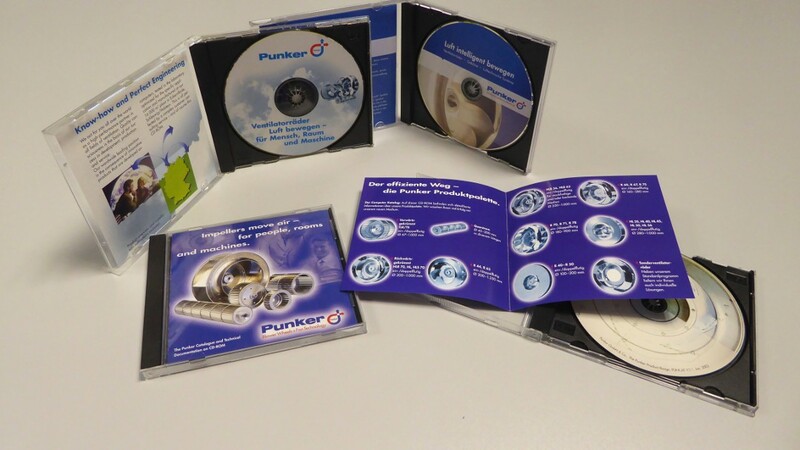 punker introduced the concept of this new fan wheel series to Citizen and presented an analysis showing that the future use of Dclassic fan wheels could eliminate 80% of the article variety that Citizen had bought from punker over the past 20 years. 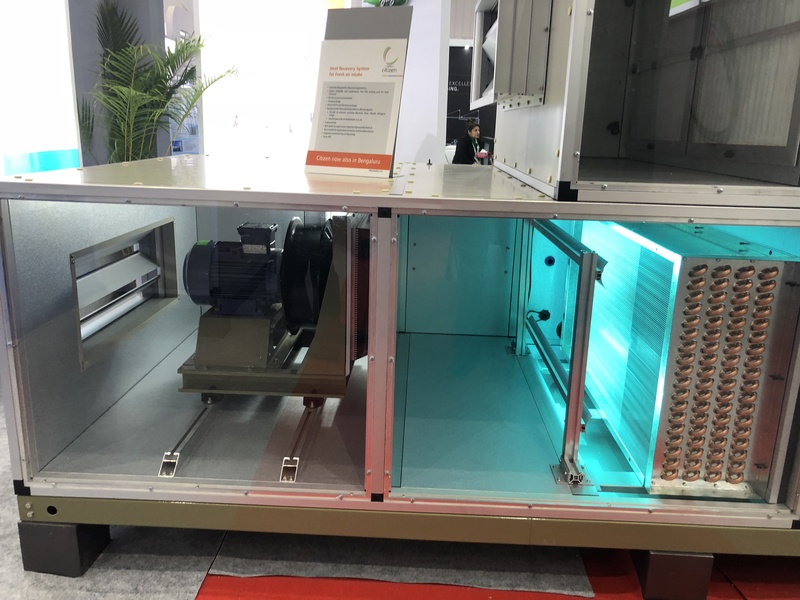 In combination with supporting services from punker, such as a customized DLL file with performance data for Citizen’s own AHU configuration software, the use of Dclassic would allow for a straightforward plug fan design. 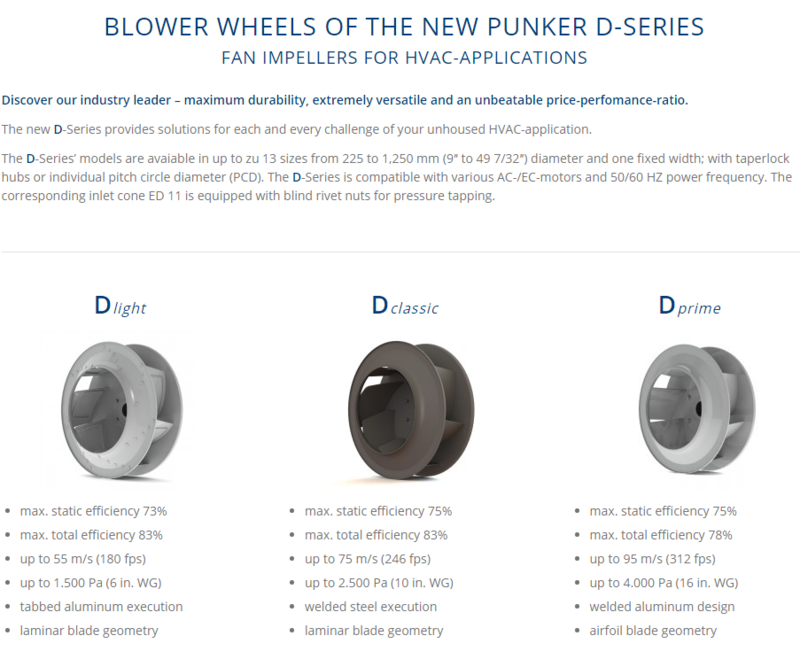 punker supplies the Dclassic fan wheels with a corresponding inlet cone for optimum air flow. The inlet cone ED 11 is equipped with a connector for airflow measurement by pressure tap, allowing for easy monitoring and adjustment of the AHU’s system performance. A comparison of the performance curves of previously used fan wheels and the Dclassic showed an increase in static efficiency of up to 5%. Sample wheels of different widths were supplied for comparison measurements at the Citizen works, which confirmed the calculated performance. Our client thus completed the design of their future plug fans and place the first order of Dclassic fan wheels. Citizen places orders with variable quantities, based on the demand for each respective AHU project. 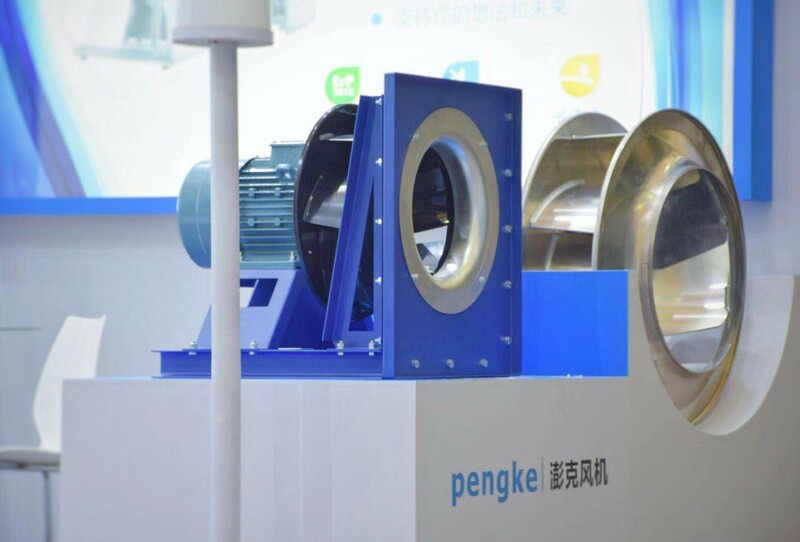 Due to the standardized character of the Dclassic fan wheel series, punker can deliver them in short cycle times, optimize shipping volumes and container loads according to demand, and provide safe packaging for sea transport. The switch to the Dclassic fan wheels offered another substiantial advantage for our client: Citizen now sources only 19 different fan wheels from punker, which reduces the number of different components by 90%. Our main objective was to design our own plug fan and increase the system efficiency of our Air Handling Units. On top of that, we reduced our component variety to a sizable quantum which helped us save time and inventory carrying cost. A standardization like this leads to a WIN-WIN-situation for both the customer and manufacturer side: fast availability, cost-efficiency, reference diversity, etc. With this in mind, the development of the D-Series had two main objectives: 1) Standardization 2) Simultaneous opportunity of a new development according to the highest technological requirements. Our puncat software for the selection of fan wheels is an important tool for our customers, prospective clients and sales staff. After 20 years of service, it was time to make puncat fit for the future – and the web. For almost 20 years now, punker has been offering its customers the software “puncat” as a supporting tool for selecting the optimal fan wheel for each application. Until today, clients worldwide were provided with numerous versions on Floppy-Disk, CD-ROM, DVD, USB flash drive or via direct download from our website. In the course of time, new fan wheel series have been added, outdated series deactivated, data sheets and performance data updated in order to offer our customers the optimal solution at any given time. However, these proceedings entail some risks: during a recent customer visit, I found myself confronted with a puncat CD-ROM (Version 3.0) dated 2006 and was asked to show the client where exactly the ErP-calculation was handled. We went straight to the punker website where they registered for the customer area, downloaded the latest version of puncat 4.7.6.1 and reinstalled it. They not only have access to the ErP-calculation now, but also to the latest database content and best fan wheel solutions available. Unfortunately, this customer was likely not the only puncat user working with an outdated version of our fan wheel selection software. In order to offer our customers an even better service and, above all, the latest products and current performance data, we decided to look into alternative, state-of-the-art solutions for puncat. It was agreed: we need a web-based solution for our customers! consideration of ErP-conformity (Energy related Products – European Parliament rule for an environmentally responsible design of energy related products). We are proud to present you with the first web-based fan wheel catalogue by punker. All you need to do to get started is register on our website (if you are not a registered user yet) and you are ready to discover the variety of our outstanding, energy efficient fan wheels. I am sure you will find the perfect fan wheel for your application. 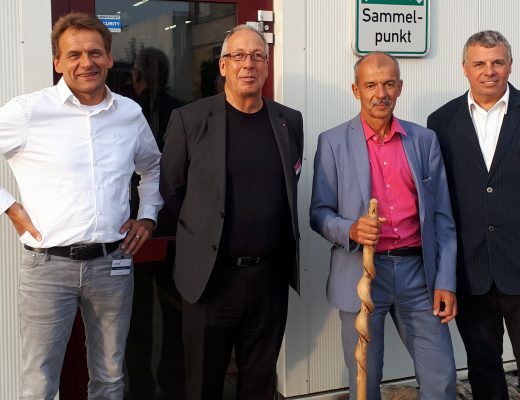 If you feel you cannot find the right standard wheel for your specific needs, do not worry: we still have a special solution or two up our sleeves that will suit your application perfectly. Please do not hesitate to contact us directly. We will attend to your request right away. 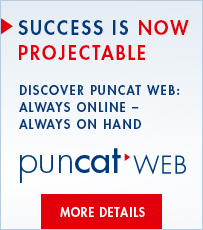 Have fun discovering the new puncat WEB! Please be aware that as of today, all prior versions of the puncat software are void!